A series of small landscape drawings I completed in 2016 for a commission from a client wanting a gift for his girlfriend's birthday. I'm really pleased with the final result and the level of detail I was able to achieve at a small size. 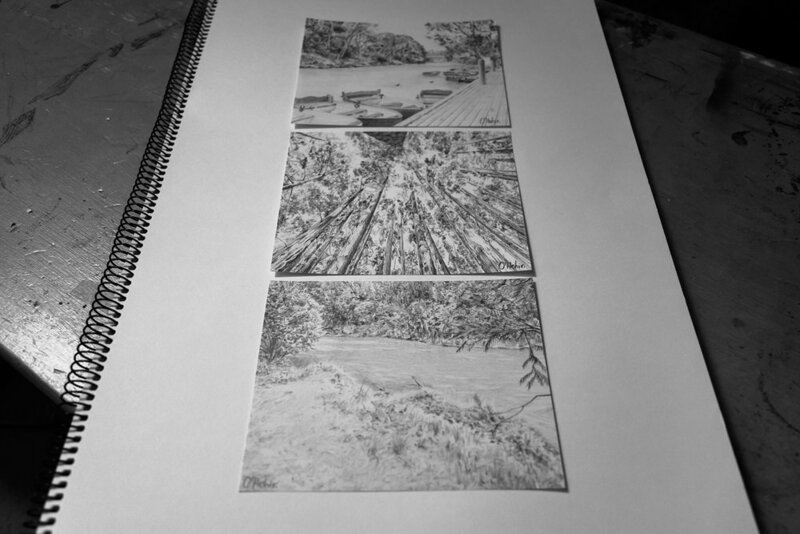 This is a series of small landscape drawings I completed in 2016 for a commission from a client wanting a gift for his girlfriend's birthday. I'm really pleased with the final result and the level of detail I was able to achieve at a small size.